Multiple guests on the show this week as we're joined by Associate Producer and Ghost Corps' Eric Reich, actor Robin Shelby, and Director of Ghostheads Brendan Mertens! First up, the latest news including the release of Ghostbusters VR, the Ghostbusters: Answer the Call Blu-ray and DVD release, and a bit of merch updates. Then, live from The Grove in beautiful Los Angeles, CA, Troy sits with Eric and Robin looking back on the previous year and things to come. 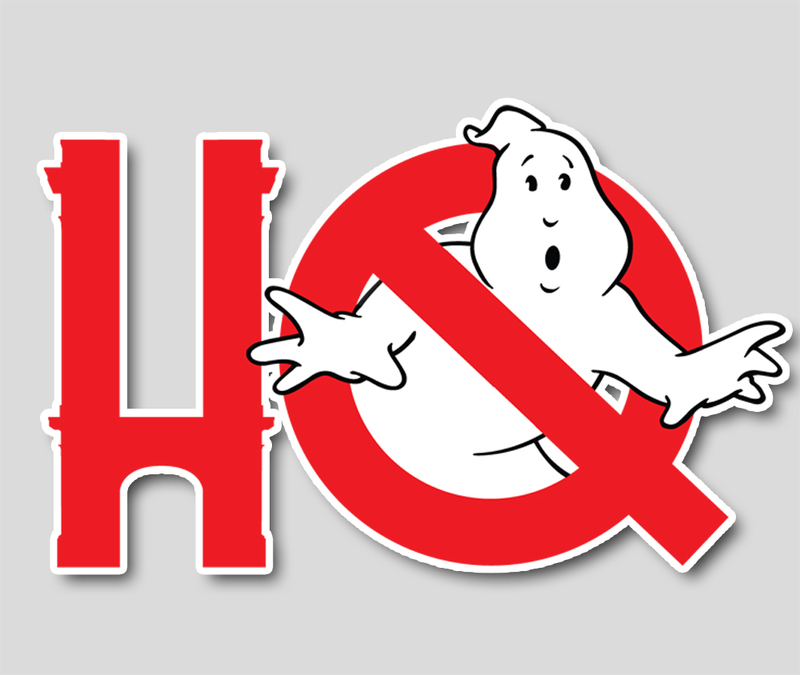 After that, stay tuned for Brendan Mertens who talks about the home video release of Ghostheads, the process of making the film and much more! Don't forget our contest to win one of two Ghostbusters Answer the Call prize packages, call our voicemail line at (470) 242-4742 and say the following, "Hi, this is (your name) and I'm a participant in the biggest Interdimensional Crossrip since 1909!" Entries must be received by October 22nd, so call now!